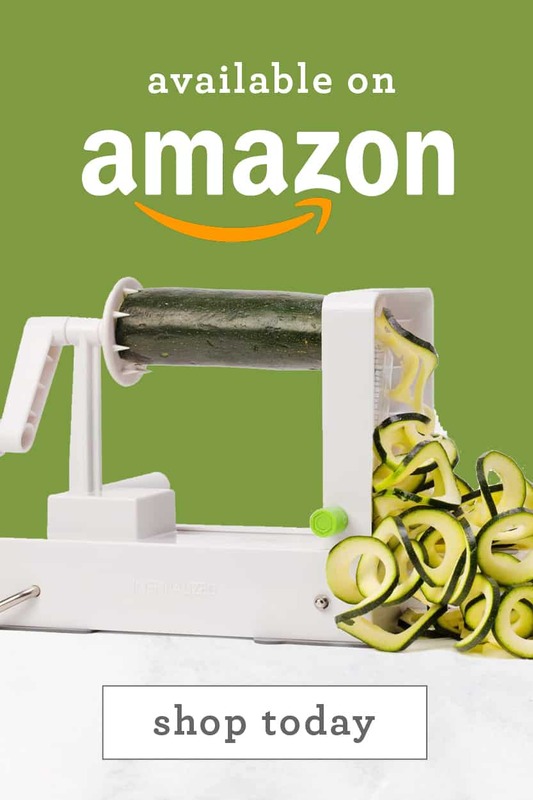 One of the reasons I love spiralizing the most is because it really does revolutionize the way you perceive vegetables. I remember a couple of years ago, I was a strict fruit, granola, Greek yogurt kinda breakfast gal. Now, I look to get more vegetables in at the start of the day and save the fruits for snacks and desserts. The other weekend, I was out to breakfast and I ended up getting bacon butternut squash “hash browns” with a salad. I stayed full and felt energized and nourished. 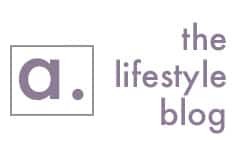 Even in the mornings now during the week, I have been branching out – taking more time for myself and my breakfast. 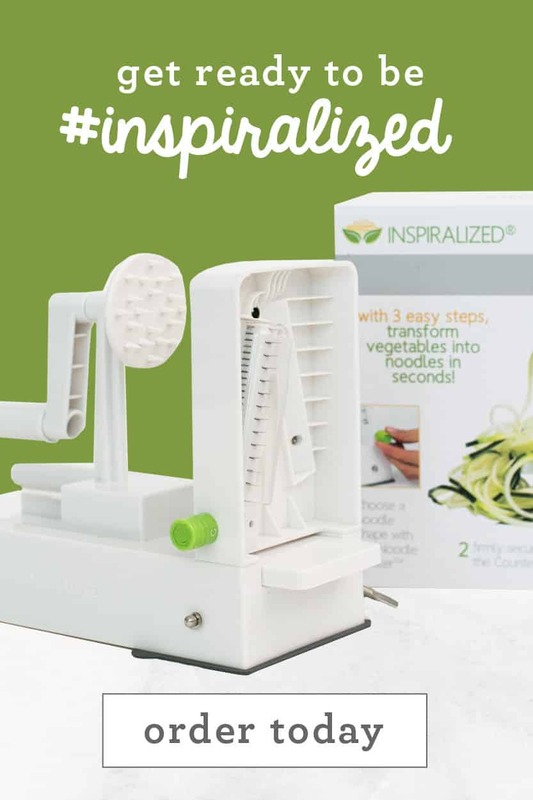 The spiralizer allows you to enjoy vegetables in a totally new way and adjust your tastebuds. 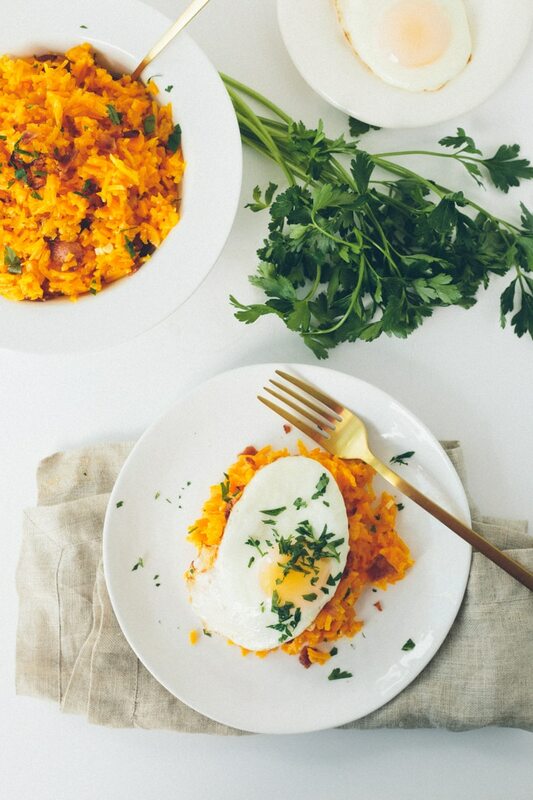 For instance, you’d probably never think of eating risotto for breakfast, would you? And if you would, then I have a lighter version for you today that won’t weigh you down for the rest of the day but will fill you up – in the good way, not the bloated way. 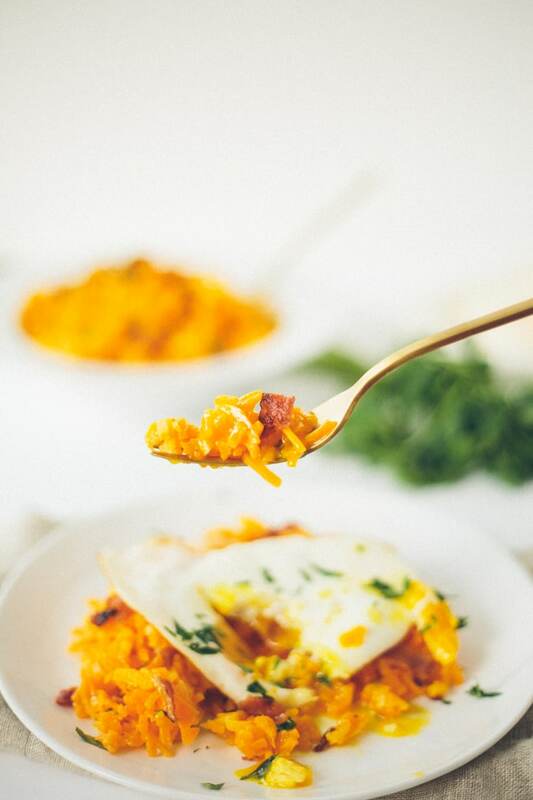 Plus, this breakfast “risotto” bowl has all the typical breakfast fixings – bacon, eggs, cheese. Mmmm. 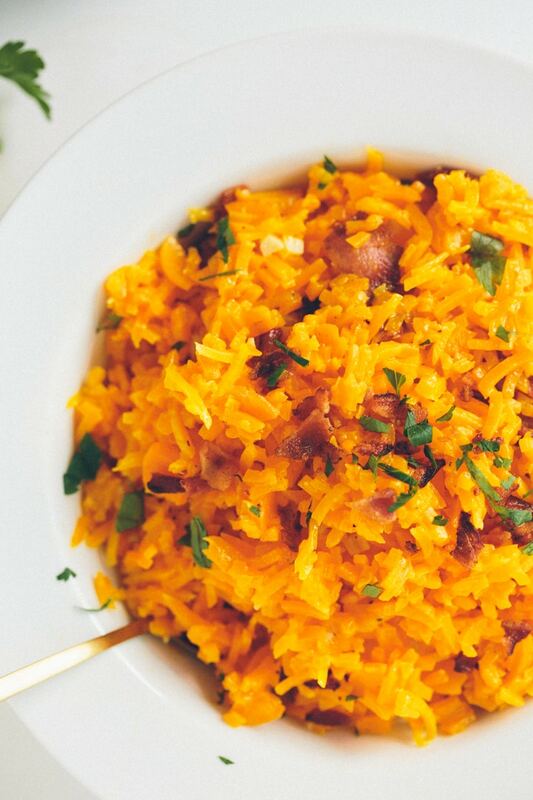 The butternut squash rice is absolutely divine – its inherent sweetness combined with the saltiness of the bacon and the creaminess of the cheese is seriously addictive. But it’s okay, it’s less than 300 calories a serving – and provides 138% of your daily Vitamin A count. Fancy that! You can easily transform this into a dinner by subbing out the egg and bacon for something heartier like a baked chicken or even some meatballs. Will you ever think of breakfast the same again? Don’t forget! Tessemae’s is offering one lucky reader their Rainbow Pack, which consists of 10 different varieties of their products, including: Lemon Garlic, Zesty Ranch, Balsamic, Lemon Chesapeake, Soy Ginger, French Vinaigrette, Southwest Ranch, BBQ, Cracked Pepper, Mild Hot Sauce. To enter, use the widget below! Goodluck, giveaway ends March 17 at 5pm EST. Open to US addresses only. Pulse the butternut squash noodles in a food processor until rice-like, then set aside. Place a large skillet over medium-high heat. Once heated, add in the bacon and cook until crispy. Transfer to paper towel lined sheet and set aside. Heat the 1 tablespoon olive oil in a large pot over medium heat. Once oil is shimmering, add the garlic and cook for 30 seconds or until fragrant. Add the butternut squash rice, season with salt and pepper and stir. Cook for 2 minutes to heat through, then add the broth. Lower heat to low to bring to a simmer. Cook for 10-15 minutes or until broth fully reduces. Remove the pot from heat and fold in the cheeses. Stir until cheese has fully melted and then crumble the bacon and add in and stir to combine. Once risotto is almost done, using the same skillet used to cook the bacon, wipe it down and place over medium-high heat and once heated, add in the eggs. Cook the eggs until whites are set. 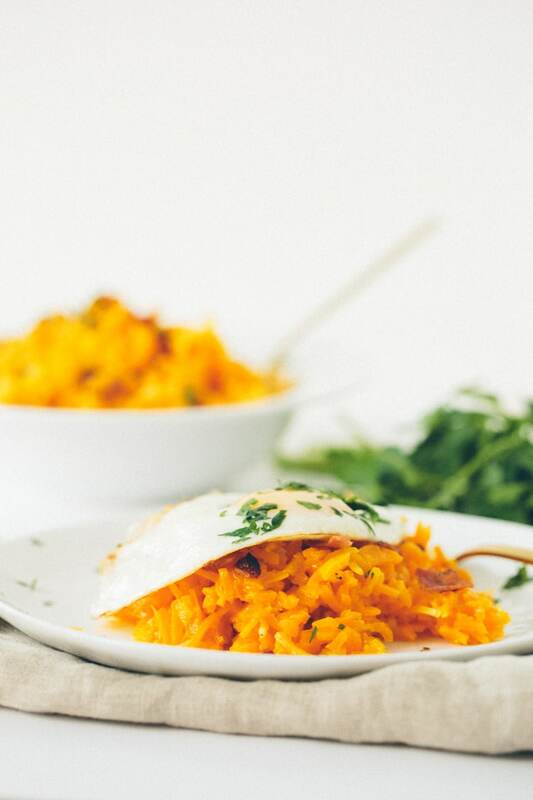 Spoon risotto into bowls and top with fried egg and garnish with parsley. Serve hot. 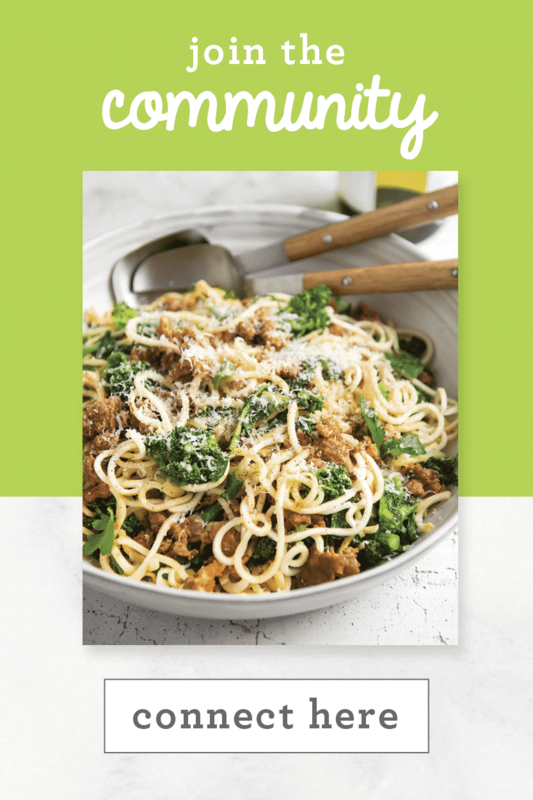 This recipe looks amazing!!! All the Tessemae's flavors look great! But the Cracked Pepper!! Tessemae's Lemon and Garlic sounds delicious! I recently developed a new love for savory breakfasts...steel cut oats with a soft-cooked egg and vegetables? Amazing! This looks so much like something I'd love! Do you think the risotto would reheat well? 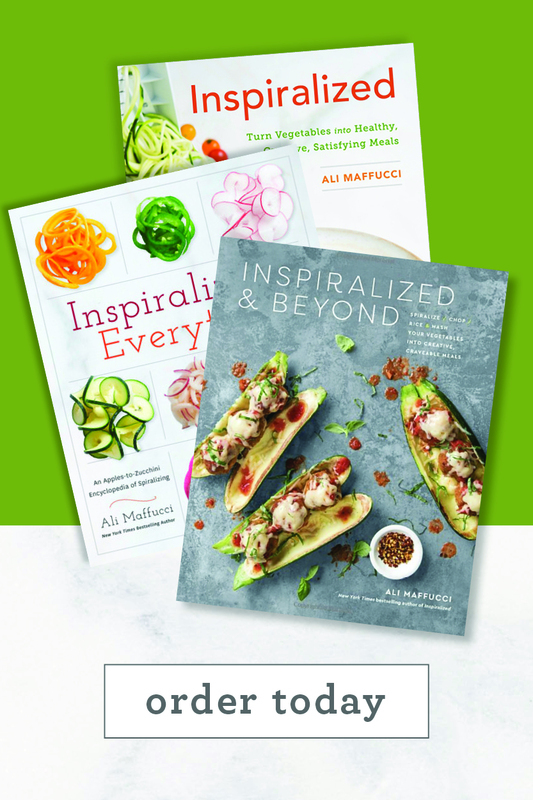 Or at least store spiralized in the fridge before cooking? I am the only one in my house would eat it and my morning prep time is limited. Yes, I reheated it this morning! I do love breakfast especially eggs!!! The sauces look delicious! I need to get one of the Spiralizers for myself and my brother! And use these sauces on the veggie dishes. Thank you for the chance to win! Probably super fatty fat, but seems like cooking the butternut squash in the bacon fat would be delish! Soy ginger would be my first choice to try. I am looking forward to trying this delish looking breakfast & Tessemae's BBQ sauce-can't seem to find it although the dressings I've tried are wonderful. 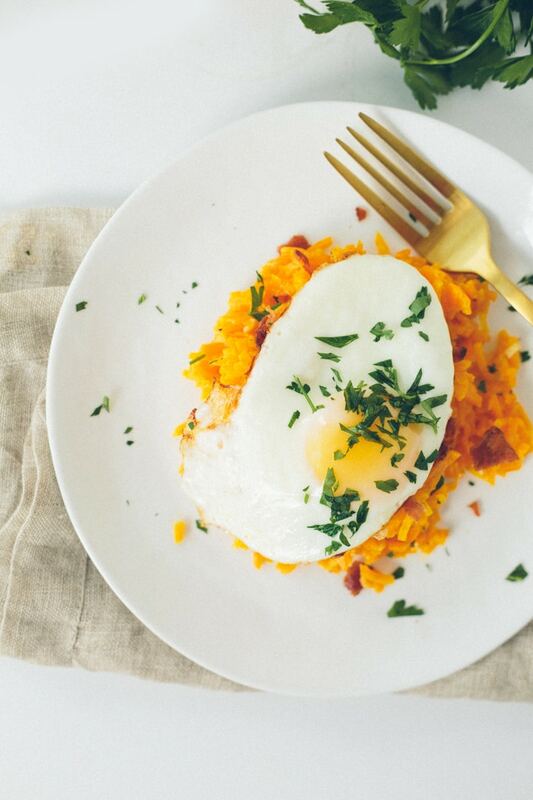 Eggs go so well with the butternut squash, I can only imagine how the bacon adds to the flavor. Can't wait to make this over the weekend. If I don't have a food processor to "rice" the squash noodles, would I just chop them finely? 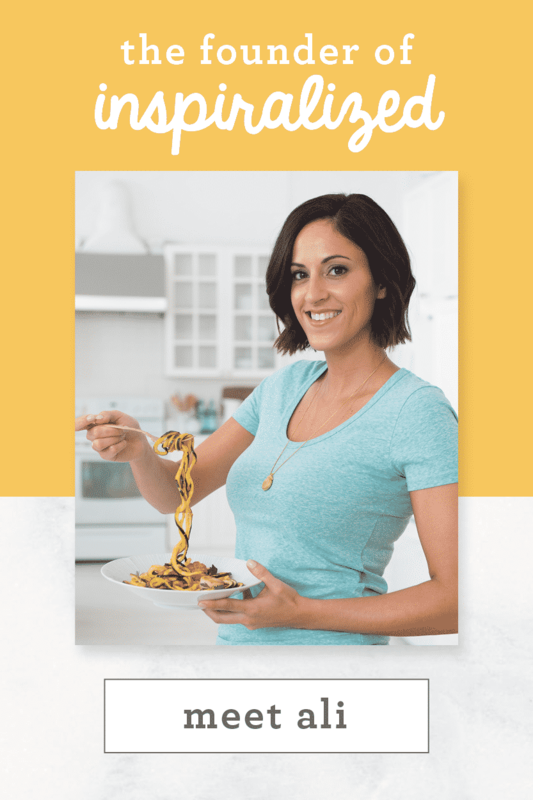 This sounds delish; can't wait to get your cookbook! I've made a few of the carrot noodle "rice" recipes by chopping the noodles, and it works perfectly! (just takes a little longer, obviously, but totally worth it) Finally got a food processor though, and christened it with this recipe: SO GOOD! Do I have to cook the butternut squash a certain way before I make the noodles? I have never really cooked with it before, and it is very new to me. Update.... This is so amazingly good! The only thing is i accidentally put too much broth in it and was a bit more mash than rice-like but still tasted great! I also added some chopped mushrooms and spinach and took it to a new level! Will be making this many more times!! I made this last night and it was so delicious! I didn't include the white beans due to Passover but still such a filling meal. I was concerned about the butternut squash noodles for my husband but by the time I could ask, he had already finished his plate. I realized that was a good sign. 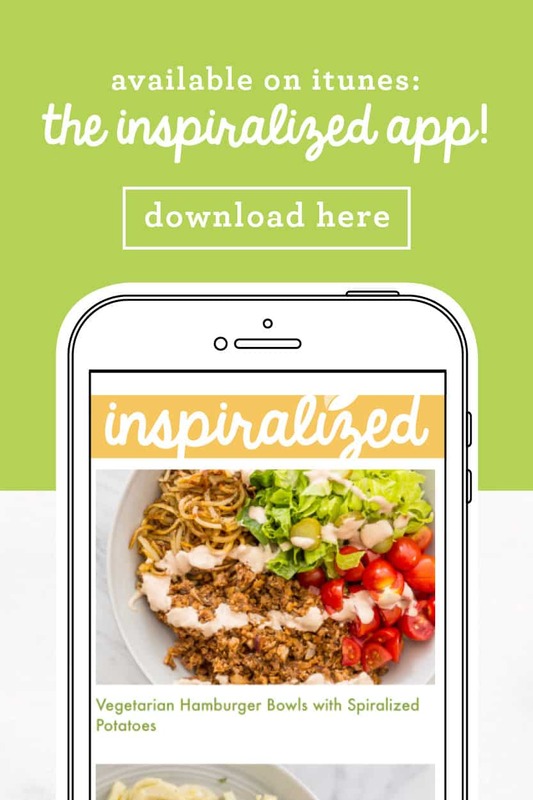 I will definitely be making this again and look forward to making more recipes from the Inspiralized cookbook! Thanks!
" 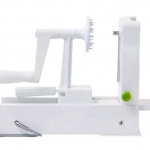 The spiralizer allows you to enjoy vegetables in a totally new way and adjust your tastebuds ". SO TRUE! This looks great and I have to try it. I am a huge proponent of eating when you are hungry and eating what you want when you want not necessarily - say - typical breakfast food for breakfast etc. so this is excellent. Enjoy your day, my friend! I just made this dish for breakfast this summer and I am blown away! It was so good! My boyfriend, who hates squash, even said it was good and that he'd eat this for breakfast. This will definitely be a go-to weekend breakfast for me.